5. What Would Christmas Be? Na Leo brings out a true Hawaiian Holiday Classic in all new deluxe packaging and digitally re-mastered. 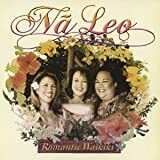 "Hawaiian Holidays, Christmas with Na Leo" features all of the season's favorites including "O Holy Night", "Jingle Bell Rock", "Ave Marie" and many more recorded live by the group who's name means "voices blending together in warmth". 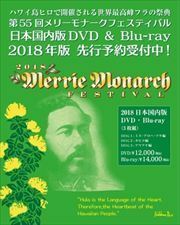 Also included on award winning disc are the bonus tracks "The Twelve Days Of Christmas (Hawaiian Style)" and the video for "Hosana (Ua Mau)". 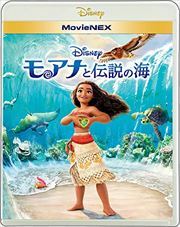 Beautiful harmonies, superb musicianship and emotional performances throughout make this a truly magical Hawaiian Christmas experience and the most popular Christmas record in Hawaii. 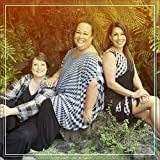 "Feel The Spirit" is a wonderfully fresh new album from Na Leo, Hawaii's most popular and award winning female group. Industry giant Keith Olsen sought out Na Leo and has created what many are calling the best album of their career featuring stunning vocal performances from all three Na Leo members. Feel The Spirit is a world-class effort that places Hawaii's favorite daughters in a category with the likes of Norah Jones, Faith Hill, Sheryl Crow, Celine Dion and Carole King.